I have the OBS Crius and the OBS Crius Plus, as well. Both of which are amazing tanks. 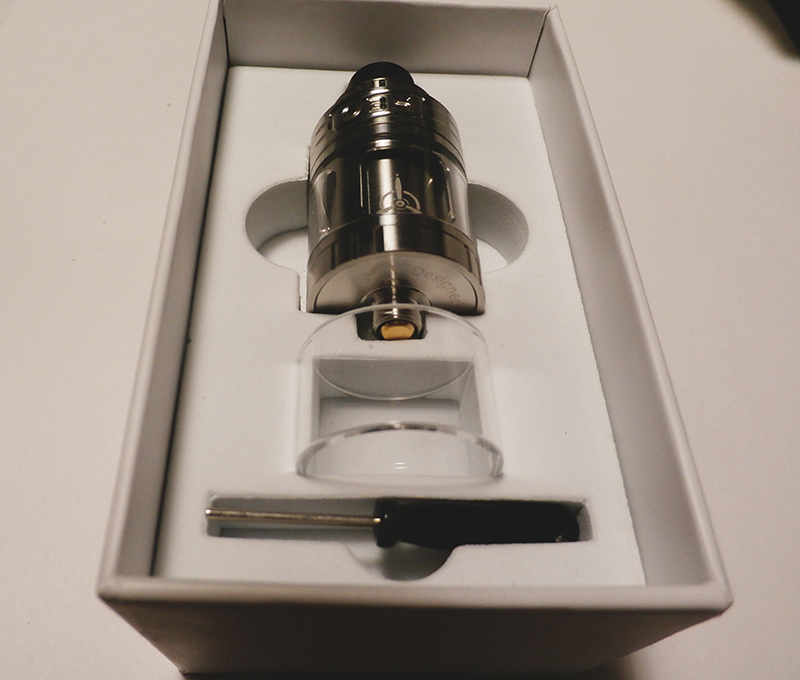 The Crius was my favorite tank until I got the Crius Plus. Now I think the OBS Engine has replaced the Crius Plus as my favorite tank that I own. The airflow being up top is great. 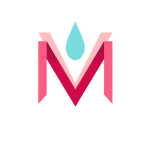 It helps prevent leakage. Plus, with it being up top, when you open the port to top up your juice the airflow slots are covered by the top which slides up. This prevents the air from getting into you tank and causing the deck to flood with juice. Not to mention there is plenty of airflow. I keep mine about halfway closed off. 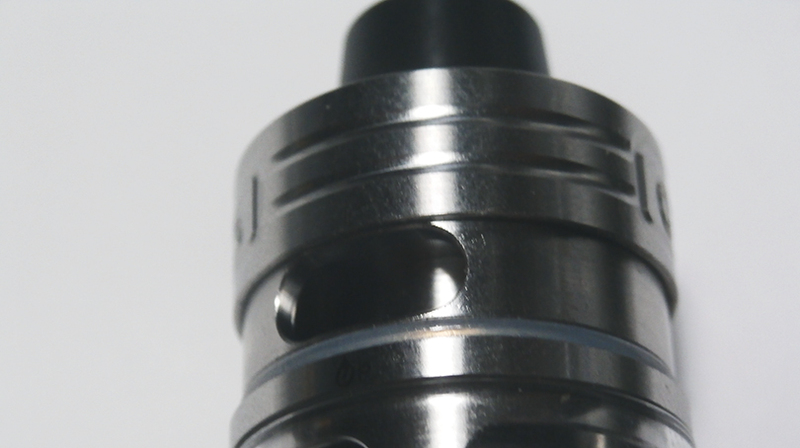 The airflow being up top also seems to make it shorter than other tanks like the OBS Crius and Crius Plus. The deck is also great. It's large and easy to put big coils in. The wicking is also very easy. You just tuck into the good sized holes on the deck and you ready to go. The only downside I can find is that you can't use single coil builds. It is only able to accommodate dual coils. 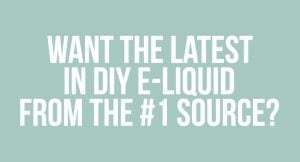 That means the lazy vapers like myself who just want to make one coil are forced to make two. 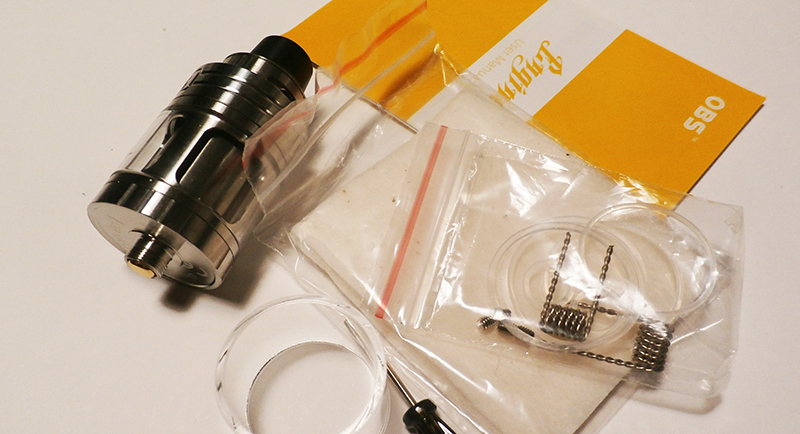 It comes with two twisted coils that come in at about 0.35Ω. SO when you use both of the included coils it's a super low resistance of about 0.17Ω, which is a bit too low for my taste. Top (side) filling is always great. You don't have to take the tank off of your mod to be able to fill it. Just slide the top up, which covers the airflow, and fill it on up. It's super simple. I've never had any leaking problems or anything. The drip tip is made of POM. It feels very nice and smooth. 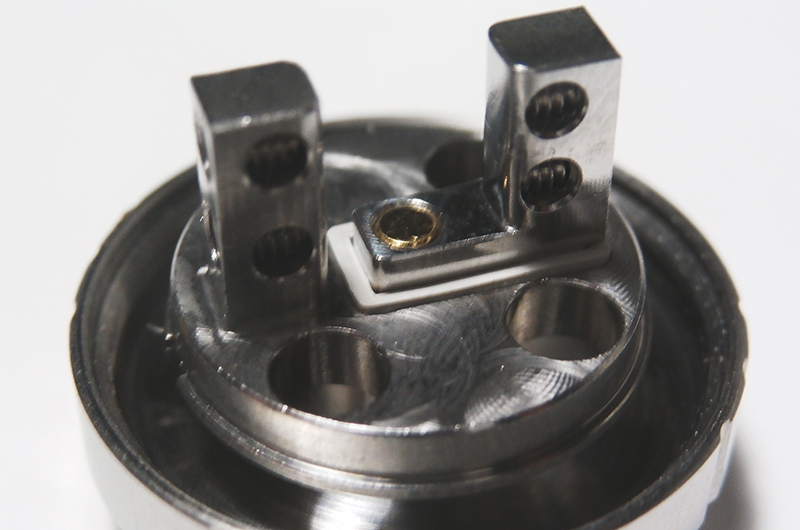 It is also heat resistant so to don't burn your lips if your coils get very hot. 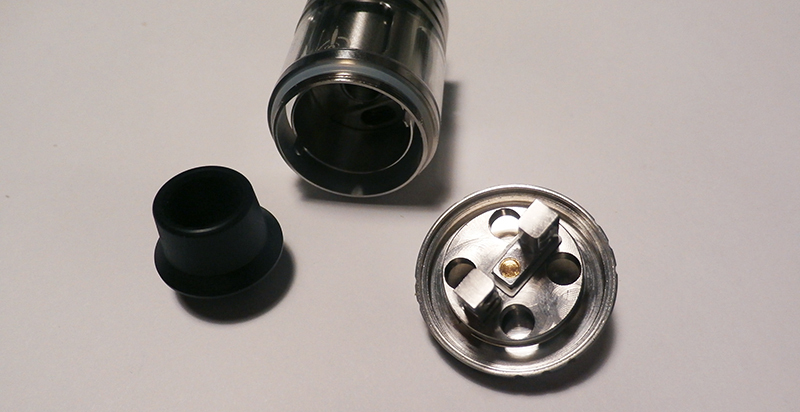 The drip tip is also shaped like a fedora. So if you don't mind sucking on a fedora you're all good. The chamber where the deck goes has two little metal tabs coming down off opposite sides. These go into little notches on the sides of the deck to lock into place. This is an excellent tank. I'm pretty sure it's my favorite tank that I've tried. Like I said, I have the OBS Crius and Crius Plus, and I thoroughly enjoyed those tanks as well. Then I got this and it's just fantastic. If you haven't tried it since it came out you should definitely pick one up. I highly recommend this tank. Easy to build, easy to wick, and great to vape. There's pretty much nothing wrong with it. If you'd like to check it out, you can find it at Gearbest for $19.99. This OBS Engine RTA was sent to me by Gearbest to review for you.